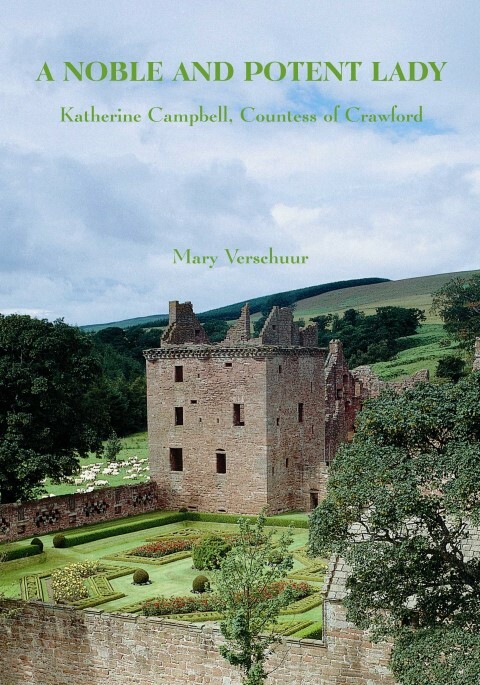 This second volume of Andrew Murray Scott’s innovative and critically-acclaimed cultural study considers Dundee’s writers in World War One, the ‘kailyard’ period, the ‘Scottish Renaissance’ – and the present generation of literary prize-winners. 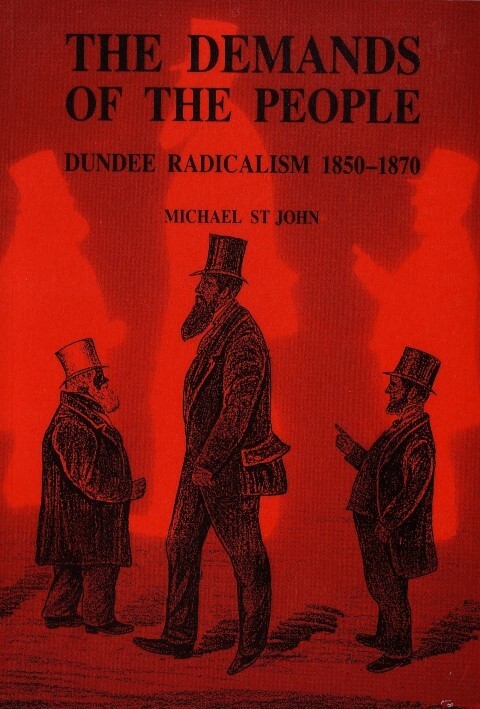 This second volume of Andrew Murray Scott’s innovative and critically-acclaimed cultural study considers Dundee’s writers in World War One, the ‘kailyard’ period, the ‘Scottish Renaissance’ – and the present generation of literary prize-winners. It examines the cultural slump in mid-century, the dialect humour and distinctively local culture which emerged in the 1960s, the surprising upsurge in non-fiction writing since 1986 and the city’s involvement in dramatic productions. 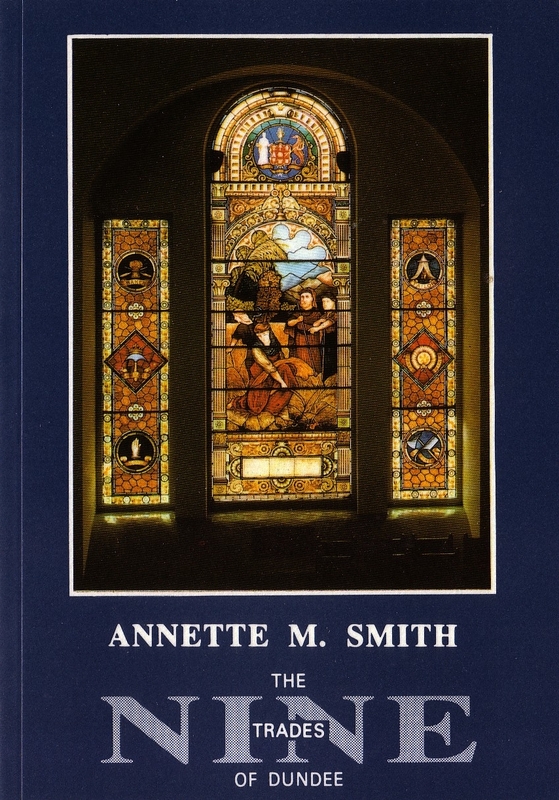 Important writers featured include Joseph Lee, Mary Brooksbank, Lewis Spence, J.B. Salmond, W.L. Lorimer and William Montgomerie – as well as today’s literary stars such as A.L. Kennedy, W.N. Herbert and Don Paterson. 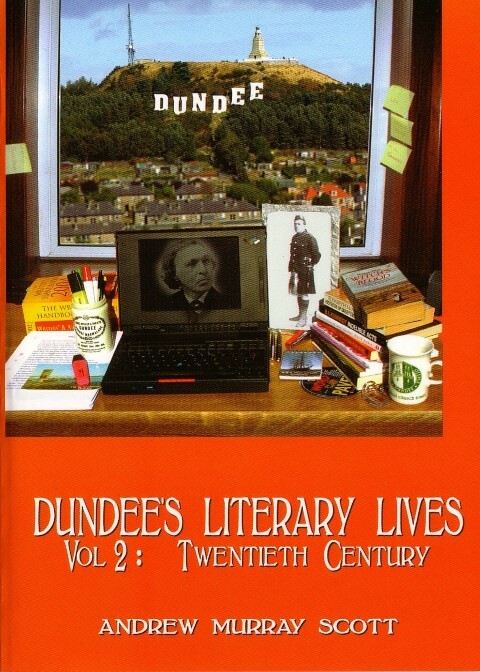 The book is enlivened by the inclusion of poems and prose from the works of key figures and, like Vol 1, can be read both as a brief anthology and as an essential guide to numerous literary topics associated with Dundee. 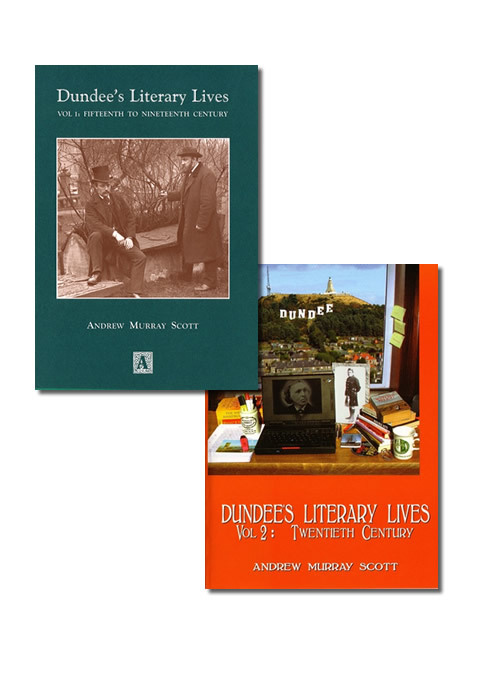 Andrew Murray Scott is the author of twelve books including three novels and nine works of non-fiction and has been actively involved in the cultural life of Dundee as a writer and editor since the 1970s. He is a graduate of Dundee University.